We understand that our role as a franchisor is to equip you with the resources to succeed and provide tangible value to your business. Our competitive business costs, support services, digital innovations and training sessions provide you with a dynamic platform for success. We have a sliding scale of commission meaning the more deals you do, the more commission you get. If you choose to move on from Loan Market, we will continue to pay trail for the life of the loan. We have low set-up and ongoing fees to keep your business costs at a minimum. We offer broker support including marketing, PR and IT resources at no extra cost. We offer the latest in digital tools to help you with lead management, client communication and managing the day today in your business. We have an admin support program to help you with paperwork and maintaining your customer data. We give you access to over 30 banks and specialty lenders. 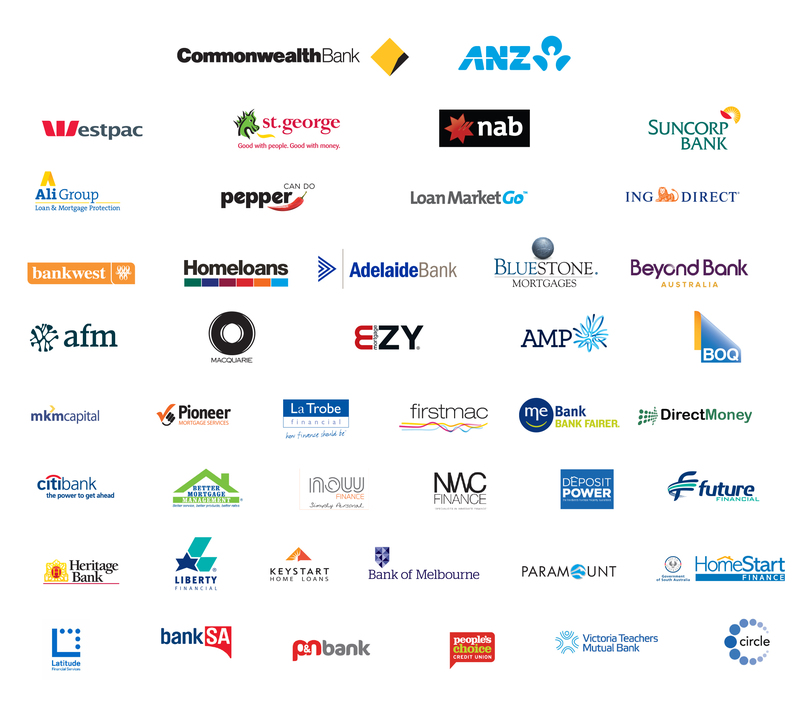 In 2015 we launched our very own white label mortgage product, Loan Market Go. Underwritten by our partners at Advantedge (as a subsidiary of NAB), the product was introduced into our panel as mortgage option exclusive to the Loan Market network. Not only is it a compelling offer for your clients, it also means you and the Loan Market brand remain top of mind with clients for the life of the loan - making staying in touch, and client retention one step easier than before.